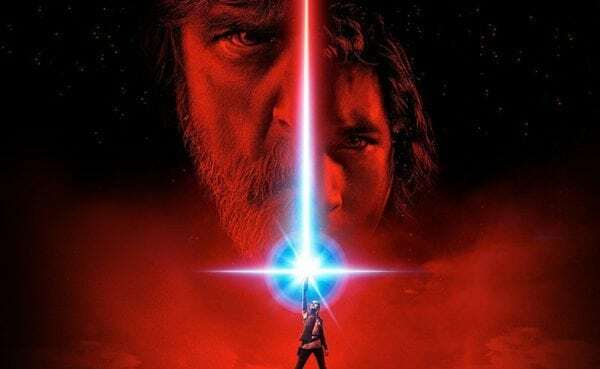 Despite being almost a year on from its release, Star Wars: The Last Jedi continues to be a fiercely-debated topic among fans of the Star Wars franchise. One of – if not the – most controversial aspects of the movie is the film’s handling of Luke Skywalker – and it’s not just fans who can’t let go of the subject either, as director Rian Johnson has interjected himself into a Twitter dispute about Luke’s characterisation, stating that it is “100% consistent” with the Original Trilogy. 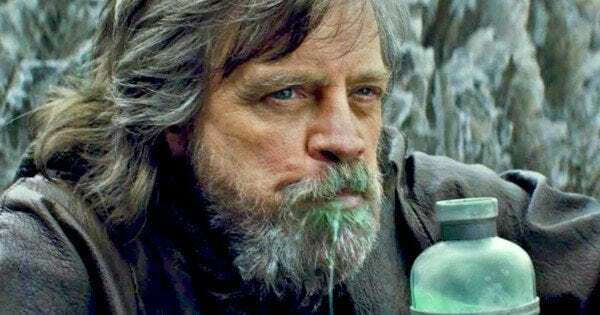 Johnson’s comments are unlikely to do much to shift opinion at this point, and it seems clear by now that The Last Jedi is going to remain the most divisive chapter of the Star Wars saga (so far, anyway). 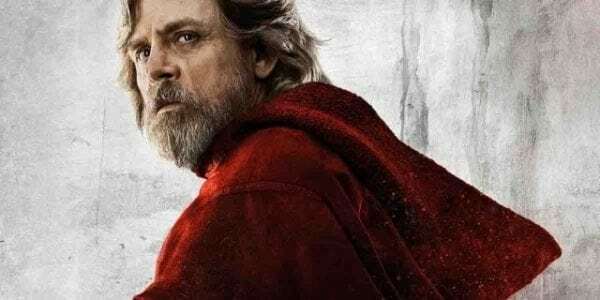 However, given that we’ll soon be closer to the release of Episode IX than The Last Jedi – and Johnson has an entire trilogy to be getting on with – maybe it’s time to just move on? Being a good director doesn’t make you a good writer. Rian can argue all day that his vision of Luke fits with the original character, but it still doesn’t explain everything else wrong with the movie. He’s right too. 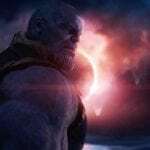 We don’t have to like what he did with the character, but it’s 100% supported by what’s come before, and the on screen explanations in the film.